Ecler is a leading European manufacture of Commercial Audio products based in Barcelona, Spain. Founded in 1965 ecler is known worldwide for its construction of professional DJ mixes. 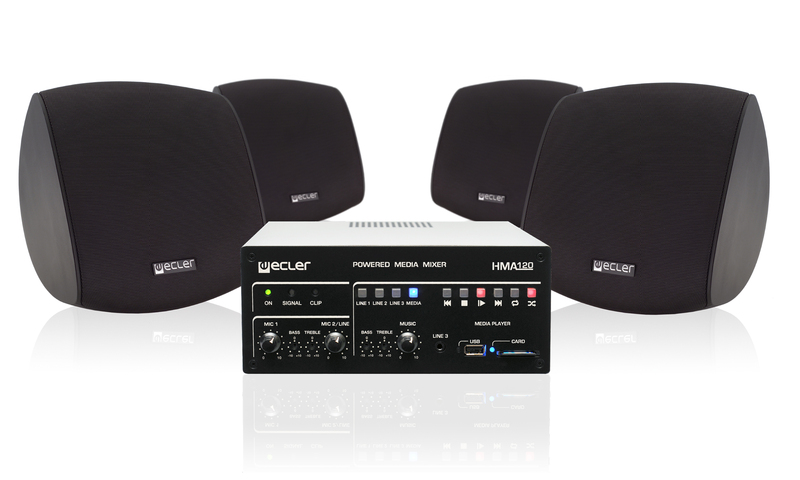 Today ecler offers a complete range of audio source, amplifiers, mixers, processors and speakers, process. ecler products are designed from client feedback. Ecler focusses on innovation and design, with amazing features combined with a user-friendly and ergonomic approach for the end-user.